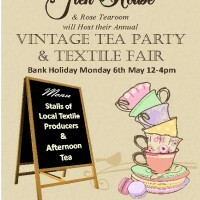 On 6th May come along to the Vintage Tea Party & Textile Fair at The Glen House. 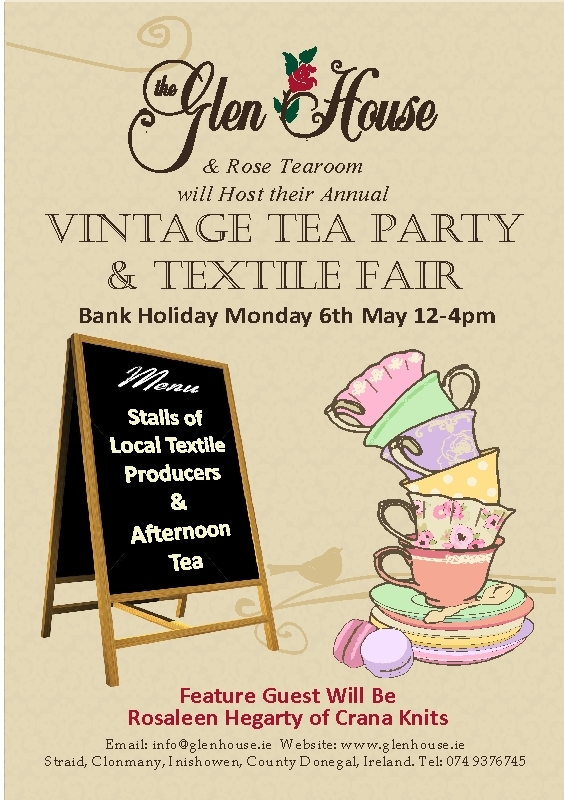 The Glen House and Rose Tea Room will host the first Vintage Tea Party and Textile Fair. 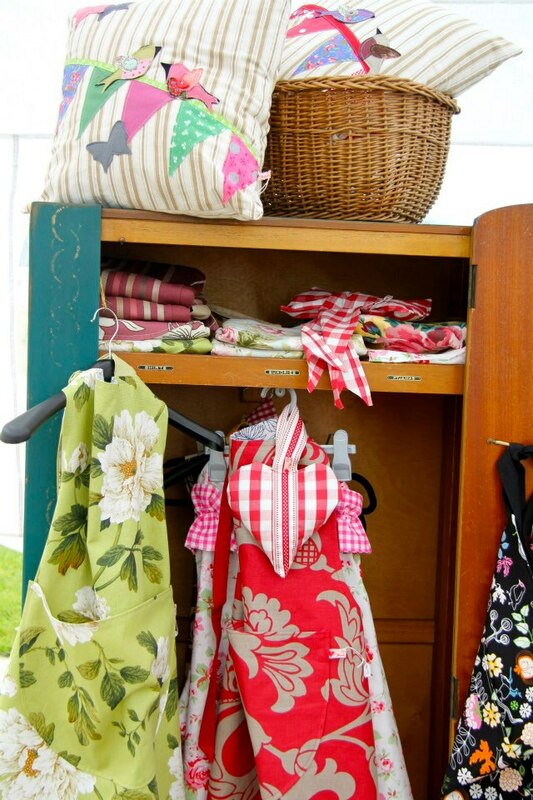 From 12pm to 4pm you can enjoy a selection of tea and home bakes along with displays from local textile producers as well as a fashion show of clothes from over the years. 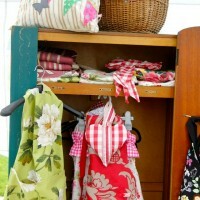 Bring along some friends and family for another enjoyable event at The Glen House. If you would like to take part in the event itself please do not hesitate to give us a call.